We want people to be comfortable, to really immerse themselves in the present. Because the most beautiful moments are ones that are the most authentic. Ting and her team get five stars across the board. 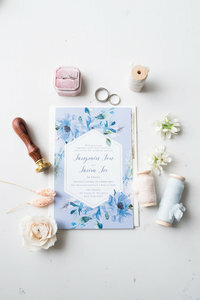 We worked with her prior to the wedding, and she was really buttoned up with scheduling and preparation. Her ideas for taking photos around Hoboken, at night, were excellent and the outcome was gorgeous. We had a big, loud group and they were able to keep us in line and get an incredible outcome. She had us go into the room just us, had the DJ play our song and we danced to it which ended up being the best photos and my favorite moment of the day. Her team is very responsible and willing to work with you, we got the photos back in record time which is really fun. Once we finalized the book and received it, seeing the photos in your hands really makes you realize what a gift she gave us. I highly recommend her and her team. My mom still talks about how much she loves Ting Yi! 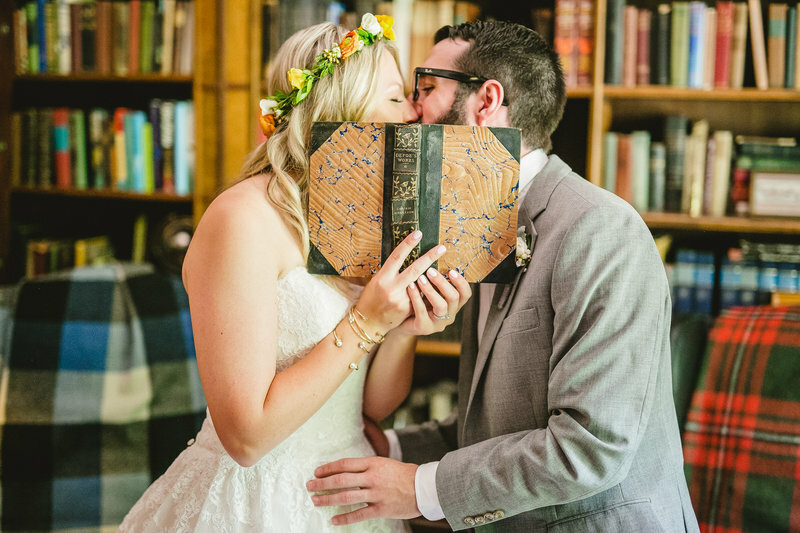 "seeing the photos in your hands really makes you realize what a gift she gave us." We love love loved our experience with dp Studios! Speaking with Ting Yi to set up all of the wants and needs we had on our wedding day was easy. 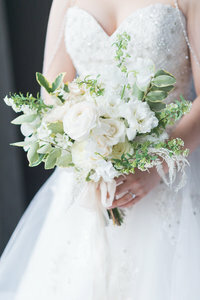 She called me at my convenience and took into consideration everything my husband and I wanted out of our photos as well as explaining to us her expertise. 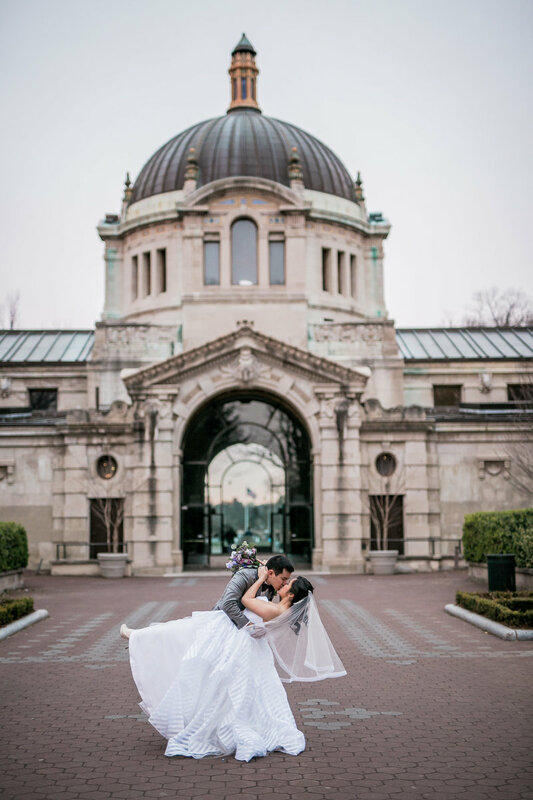 We chose to have one photographer on our big day and Ivan was an incredible artist to have with us. He made us feel at ease, directing us through my first special moments with my father and our first look before becoming husband and wife. Ivan's silly quips had our family laughing and enjoying the whole formal photo process. He captured all of the shots we had asked of him and much much more. 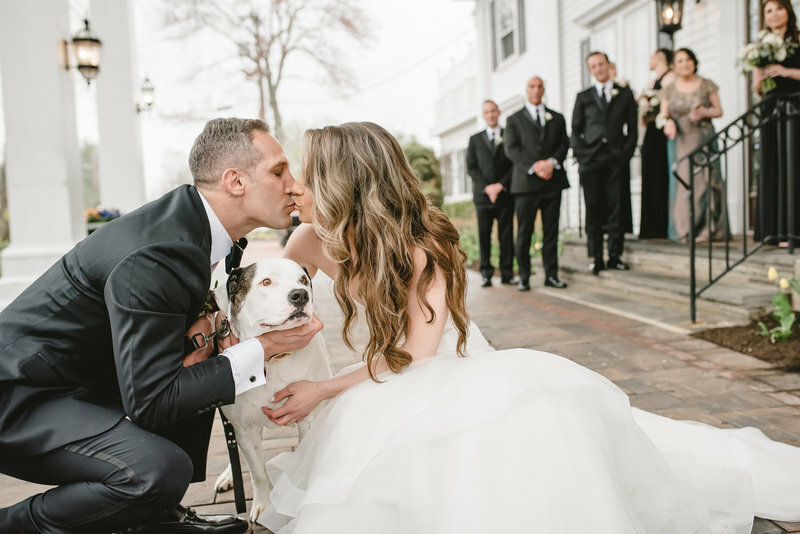 We were so pleased just a few short weeks later to see that Ivan encapsulated each special moment of our wedding day, from sitting with my sister and flower girl waiting to say "I Do," to the epic dance party that ensued after our meal. Thank you, Ivan and thank you, dp Studios! 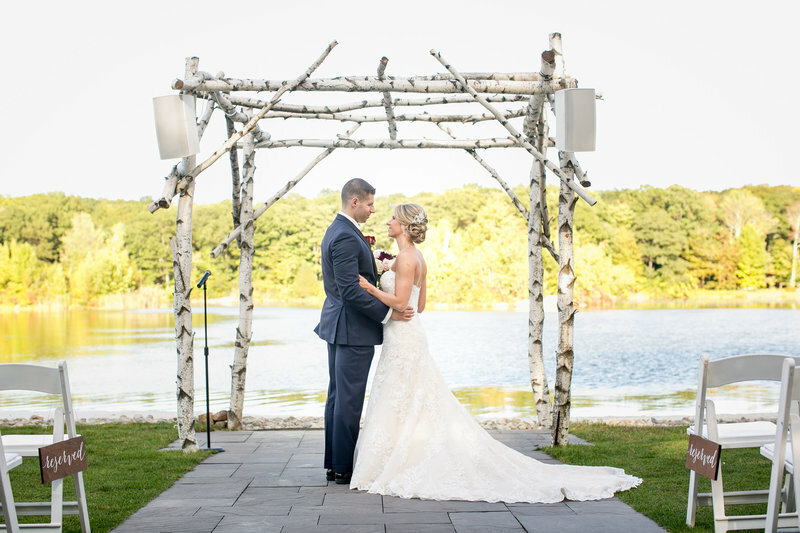 We are forever grateful for the beautiful photos of our favorite day! "We are forever grateful for the beautiful photos of our favorite day." Ting Yi and her team were fantastic. I'll never forget the day my husband and I first met Ting Yi, we drove all the way to her house which she welcomed us and gave us full details of her packages. She showed us sample albums of her and her team's work which we really liked. The aesthetics of the pictures they take/edit was just what we were looking for. Days before our wedding when we had our final meeting, Ting Yi helped build us a wedding timeline since we had no wedding planner, she was awesome, easy to talk to and very helpful. The day of our wedding, Chace and JuiTi were our photographers, and they were absolutely great to work with! They made taking pictures so much fun. Our entourage and guests enjoyed getting their pictures taken as well. All in all, I highly recommend dp Studio Ting Yi! "The aesthetics of the pictures they take/edit was just what we were looking for ." Ting Yi and the entire DP Studio team were simply amazing before, the day of and after our wedding!! After our initial meeting with Ting Yi we knew they were the best fit for us. Our relationship kicked off with our engagement photo shoot where we had so much fun with Ting Yi and loved all of our shots! We formed a connection, Ting Yi understood our vision and knew we would be in good hands on our wedding day. As a couple who doesn't exactly love being in the spotlight, LOL, Ting Yi and the team made us feel super comfortable and at ease throughout the entire process! The team is efficient, professional and very creative; this is all evident in their work. 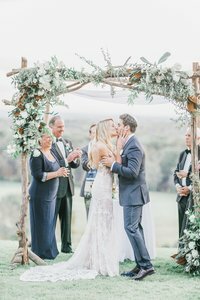 They delivered beautiful images and video that captured the special moments and emotions of our day. 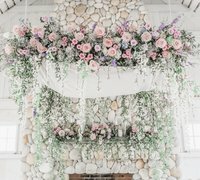 We get to relive our wedding every time we look at them! All of our family and friends are so impressed with our video and love watching it too. Can't say enough good things about this team, they went above and beyond and we are so grateful for all of their efforts!! They were truly phenomenal. We continue to receive heartfelt and enthusiastic compliments on the quality, personality, and artistry of our photos. They are natural and really capture us as a couple. Even more importantly, though -- they are a joy to work with throughout the process. 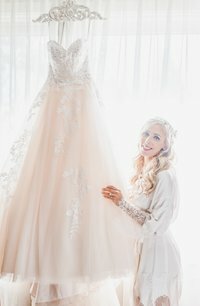 We had engagement photos, wedding photos, and wedding videos done with DP studio, and they were eminent professionals throughout. As for the wedding day? 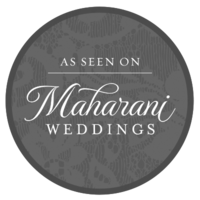 They made it incredible and they bring the confidence and flexibility needed to really enjoy and help you experience your wedding rather than stress about every little detail! Ting Yi and her team were absolutely exceptional to work with on our wedding day in September. The process leading up to our day was seamless and organized, and they were very responsive answering any questions we had. 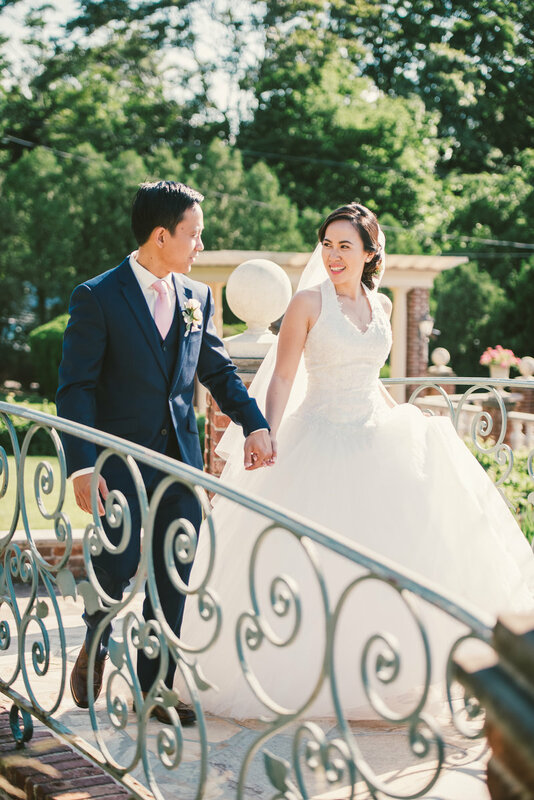 Ting Yi and her team captured every moment of our day beautifully and we could not be happier. Ting Yi and Leo both have wonderful senses of humor and we had so much fun working with them. Somehow they managed to capture our entire day without being intrusive and allowing us to enjoy each moment! Every little detail was captured and not a moment was missed. We are thrilled with our photographs and video – we have thousands of amazing photos to choose from and we love all of them. Thank you so much Ting Yi for all of your hard work!!! Highly recommend!! hey were truly phenomenal. We continue to receive heartfelt and enthusiastic compliments on the quality, personality, and artistry of our photos. They are natural and really capture us as a couple. Even more importantly, though -- they are a joy to work with throughout the process. 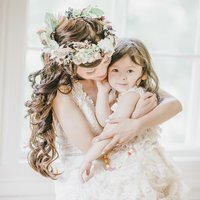 We had engagement photos, wedding photos, and wedding videos done with DP studio, and they were eminent professionals throughout. As for the wedding day? 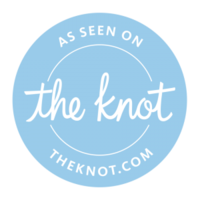 They made it incredible and they bring the confidence and flexibility needed to really enjoy and help you experience your wedding rather than stress about every little detail! We've had the honor of being featured in a number of publications both print and online, and “best of” lists throughout the country over the years. "Tingyi and her team were so friendly and personable to the point where it seemed like they were family- family we didn't yet meet but so happy we did." Timeless. Genuine. Organic. 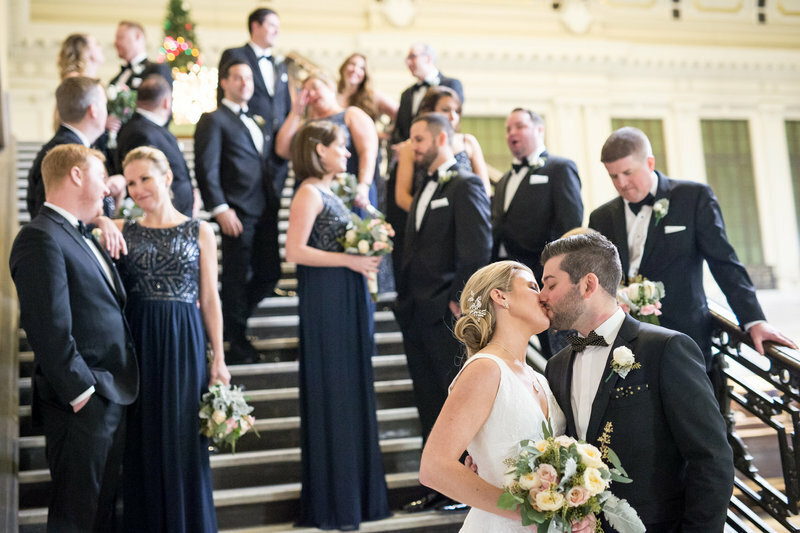 We strive to capture the perfect moments that make your heart flutter when you look back to some of your most beautiful, breath-Taking memories. "As a couple who doesn't exactly love being in the spotlight, LOL, Ting Yi and the team made us feel super comfortable and at ease throughout the entire process!"